The Minister for Health has said the Health Information and Quality Authority cannot rely upon whistleblowers to bring to light allegations of ill treatment of older people in care. Speaking before a public health policy conference in Dublin this morning, Minister Reilly said allegations of abuse at Rostrevor House nursing home in Rathgar were disturbing. 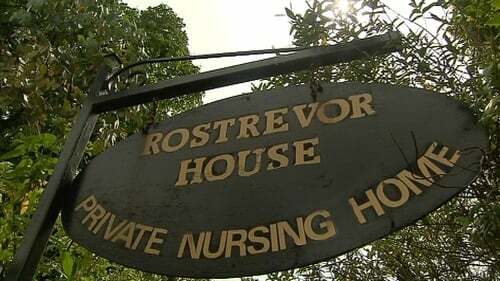 Minister Reilly was reacting to reports that Rostrevor House received nearly €700,000 in subsidies from the Health Service Executive last year. He said it was not unreasonable that the HSE would pay for beds where it had patients. Earlier, the minister said the suggestion that a cap would be placed on vaccinations for children is laughable. Dr Reilly said he had not seen a draft HSE document proposing possible cuts for Dublin North-East. He said it represented the internal reflections of someone, but that infants need care. A report in today's The Irish Times said the document proposes waiting lists for pregnant women and their newborns, as well as a cap on vaccination programmes and services for victims of sexual abuse.